An organization working to secure housing for persons with disabilities is continuing to pursue their goal this summer. 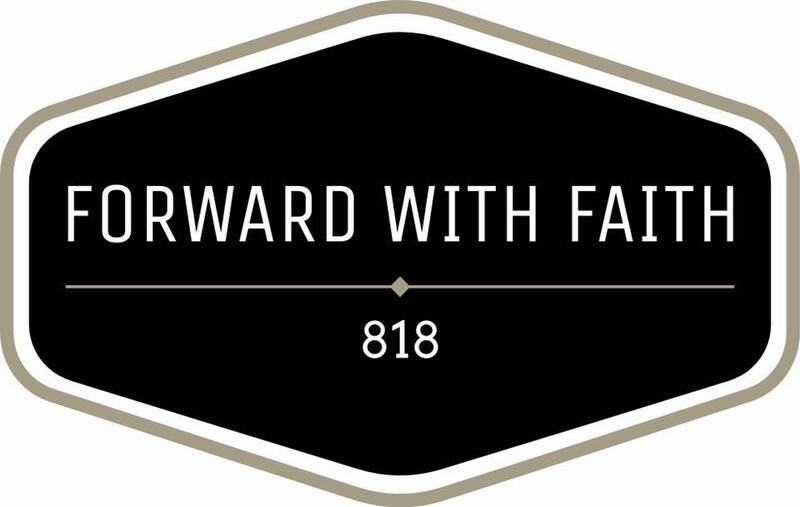 818 Forward with Faith started in August 2016 to build homes where adults with disabilities can lead lives of dignity as their specialized physical, emotional and social needs are met. Pat Deur and Heidi Van Wyk with the organization tell KNIA/KRLS News they are in the process of securing a house on Lincoln Street for the first group of people they will serve.